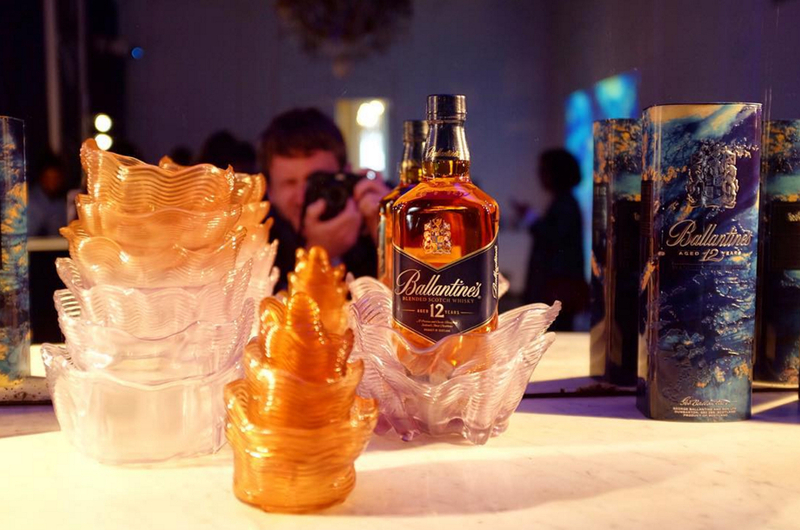 Neil Gallagher was commissioned to digitally sculpt a limited edition 3D Printed display for Ballantine’s Whisky. 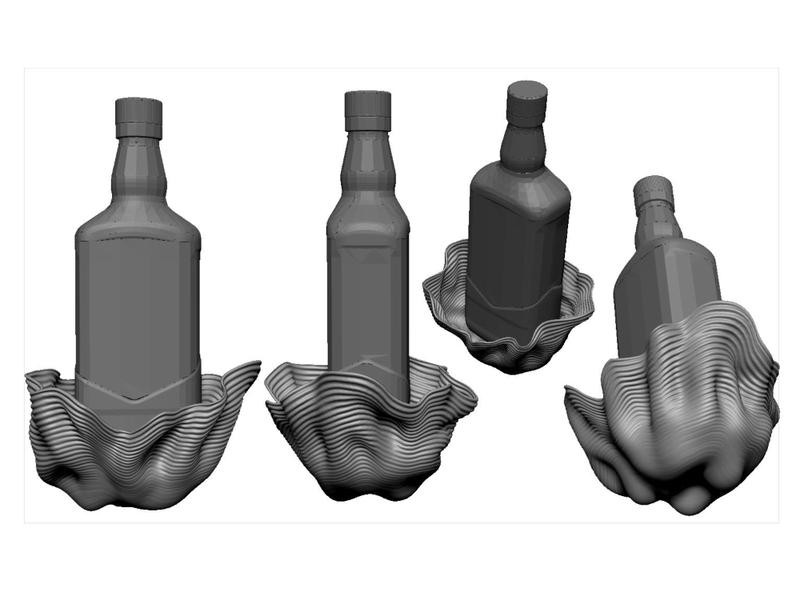 The design was conceived by artist Leif Podhajsky (see concept below) and features a 3D printed adornment for the bottle. 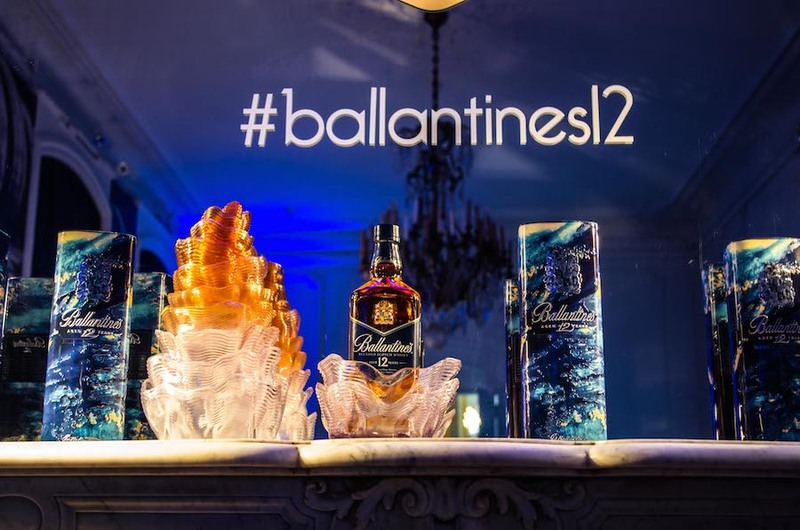 The piece depicts twelve independent strata to symbolise the 12 year ageing process undergone by each bottle of Ballantine’s. 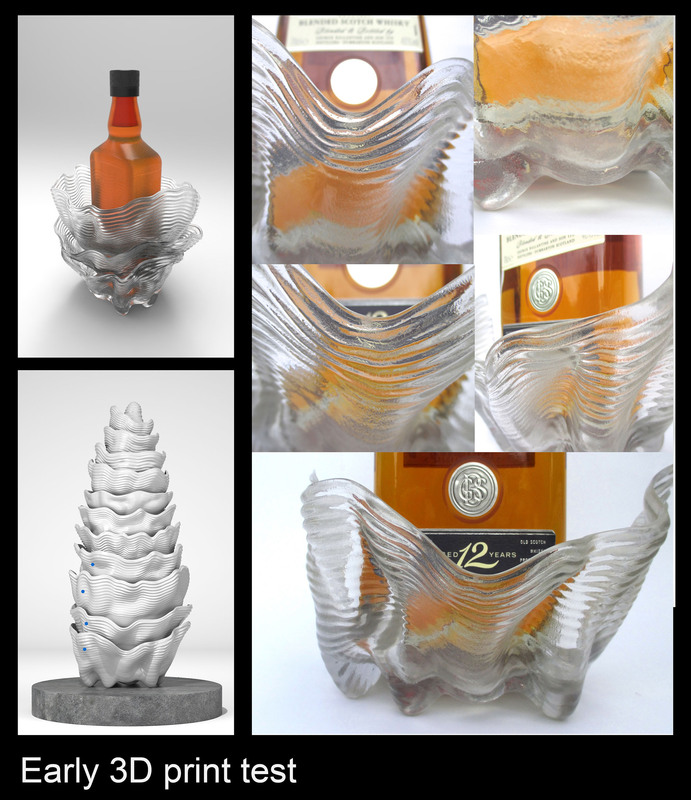 Each year adds to the whisky’s colour palette which is shown in final 3D printed form at the top of the sculpture. His professional career was based in the game and film industries at Rare and Kuju before going into VFX at Primefocus where he worked on TV commercials, music videos and films. In 2008 Neil Gallagher became a lecturer on the award winning University of Hertfordshire Animation programme with a focus on the BA and MA Games Art courses. During this time various qualifications have been undertaken including PgCert , CPAD, MRes as well as achieving the status of FHEA. 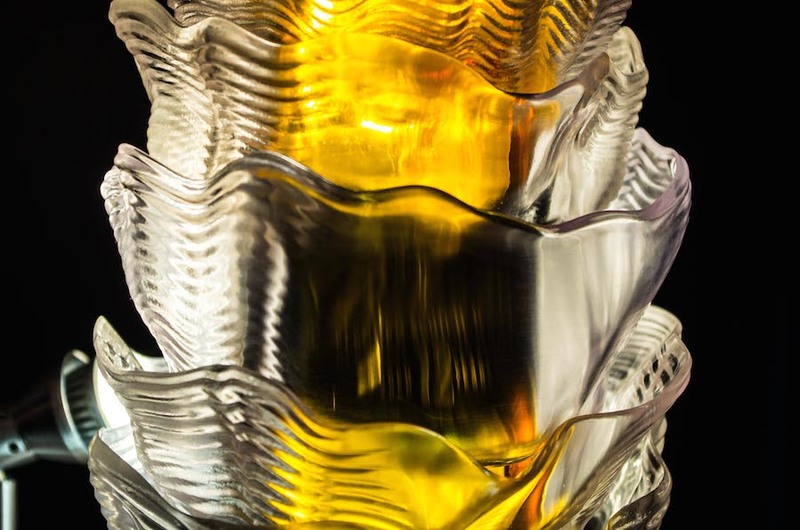 The Masters by Research was focused on exploration of the public understanding of physio-pharmacological phenomena through visualisation using 3D web browser technology. Recent freelance projects include working for Rewind on a Virtual Reality project for Red Bull flying experience, Researching into a game to help people with Dyslexia and Dyspraxia and a Toyota Lexus visualisation project. 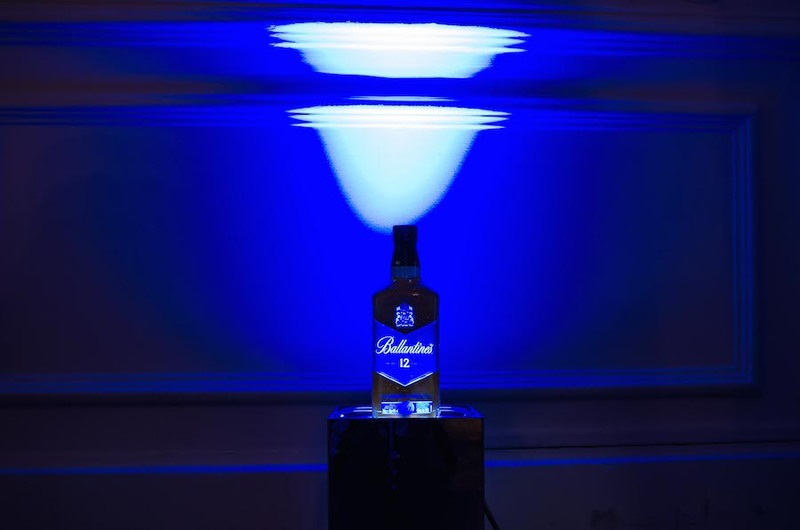 A commission by Ballantine’s Whisky to produce a on of the kind 3D sculpture. 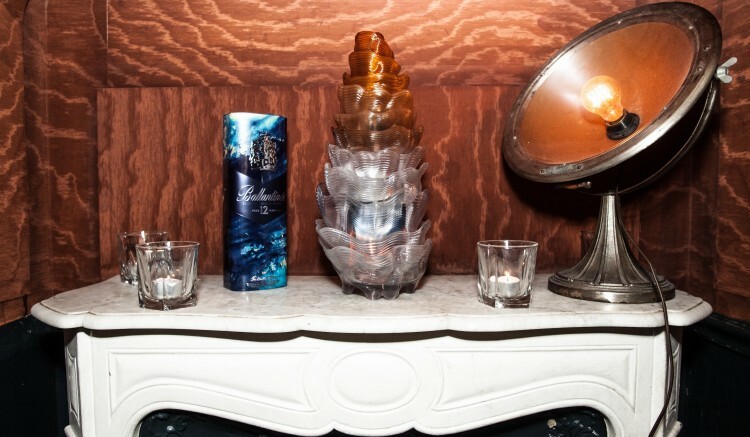 And various collaboration projects including working with multi award winning choreographer Darren Johnston on Zero Point and a Hatsune Miku project which headlined in London to a sell-out audience.